IRISO’s unique "I-LOCK" technology prevents accidental cable removal. 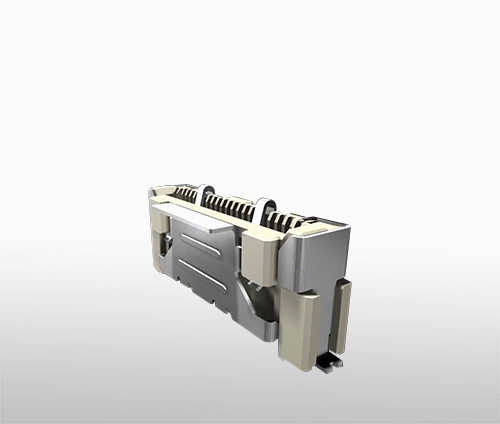 IRISO designs innovative "I-Lock" FPC/FFC connectors. Our original “I-LOCK” locking system prevents the disconnection and misalignment of FPC/FFC cables. 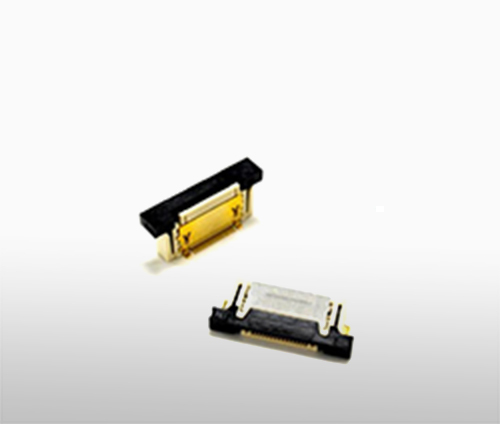 FPC/FFC wire is inserted into connector, Tentative Latching Terminal (TLT) is a set of terminals that hold the wire in position prior to the locking operation. The TLT at both sides are slotted into the two cut-out windows of the wire. 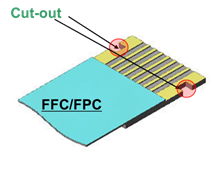 Tactile and audible feedback indicate that FPC/FFC is fully inserted and securely mated. Automatic locks make single action assembly easy and reliable.